UNCG joins UNC Chapel Hill, NC State and UNC Asheville as the only UNC system universities to receive this prestigious recognition. 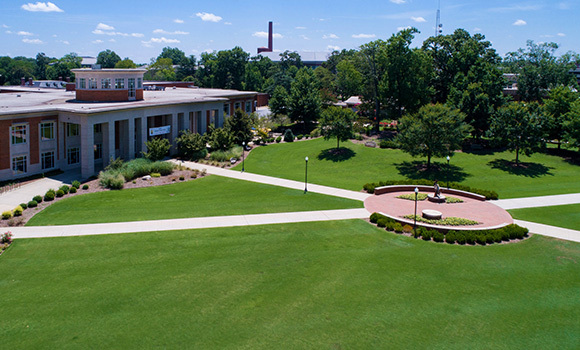 In addition to making “The Best 382 Colleges” list, UNCG was also named to the “Best Southeastern” list for academic excellence and to the “Green Colleges” list for its sustainability efforts. The guide, published annually since 1992, recognizes the nation’s best institutions for undergraduate students. Just 13 percent of the nation’s approximately 3,000 four-year colleges are included in “The Best 382 Colleges” listing, which is based on a wide range of quantitative and qualitative data, including feedback from students, admissions officers, deans and presidents.